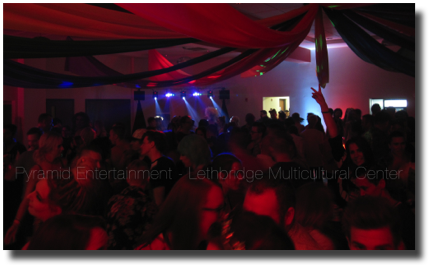 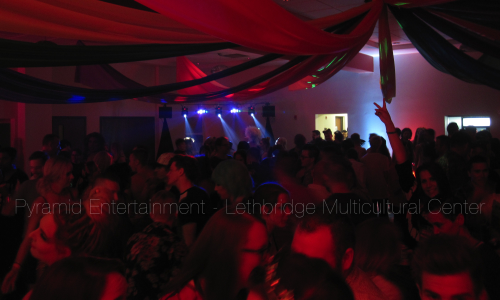 Staff Parties for holiday events, Conventions or Company Celebrations, our DJs will help you plan a fantastic event full of requests and the right music to keep the party going. 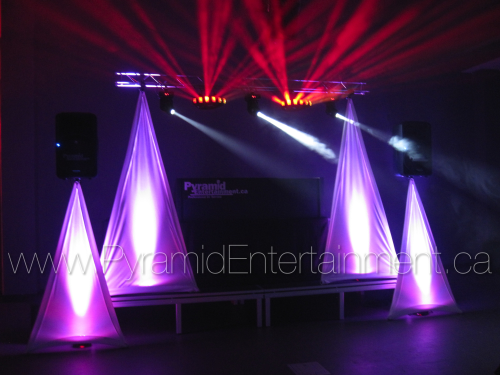 We meet with your planners before the event to ensure the right music and atmosphere is exactly what you need. 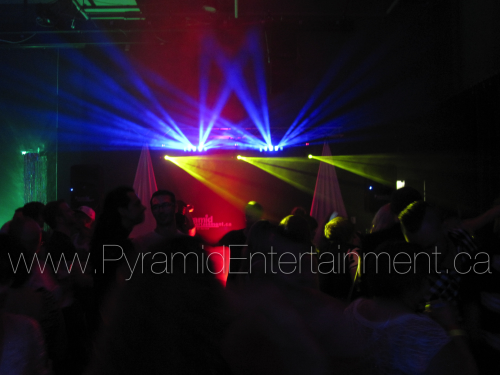 music, lighting, and super friendly DJs. 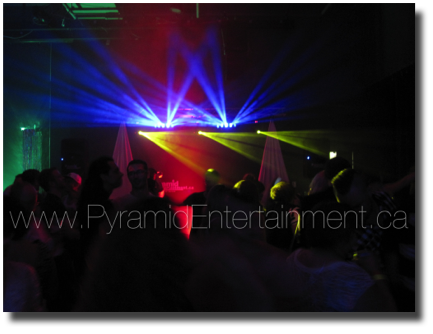 The ultimate DJ Dance Party for Schools, College, University and Sport Cabarets. 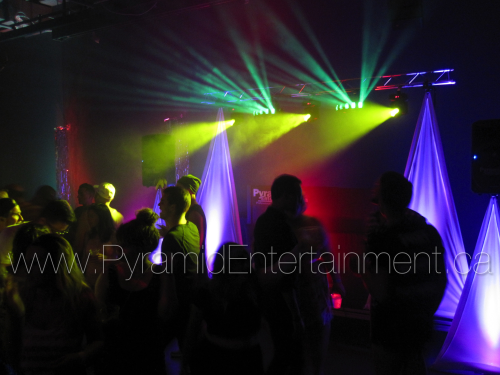 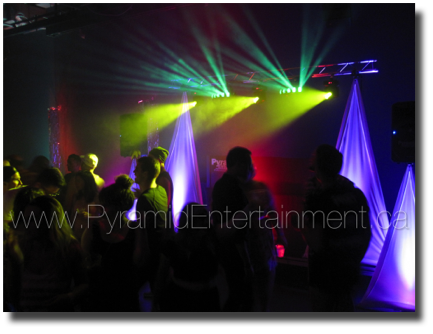 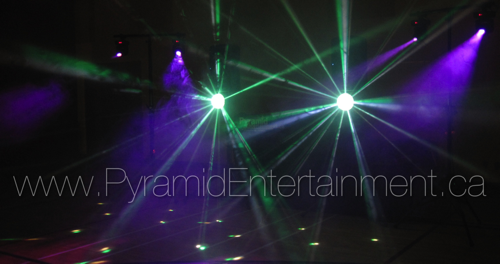 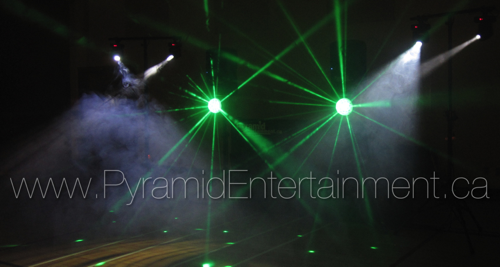 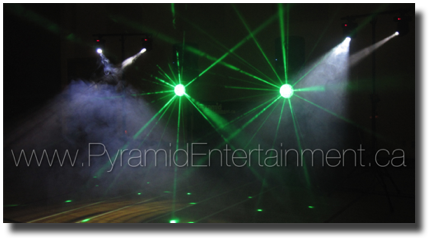 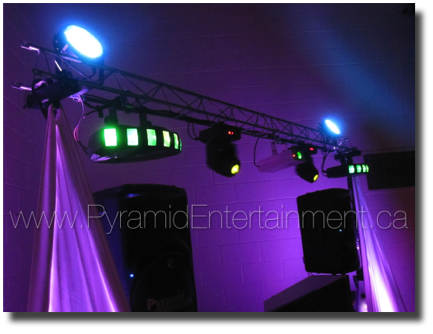 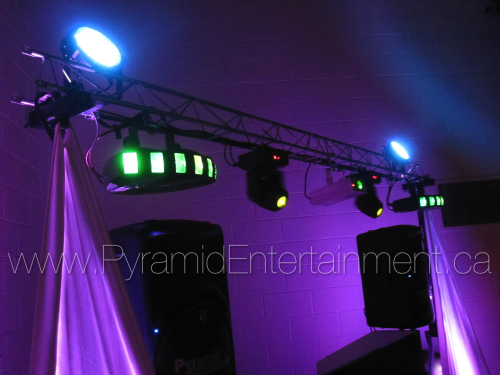 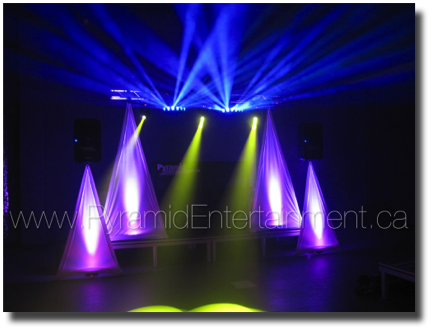 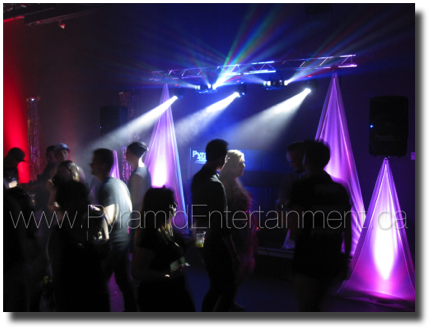 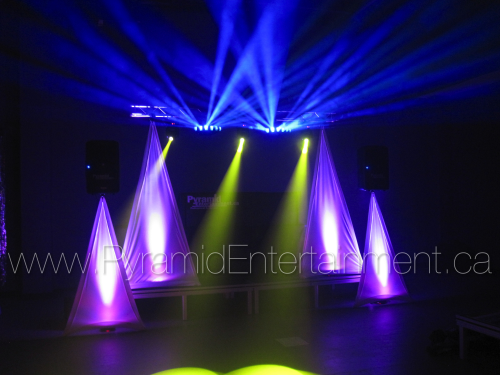 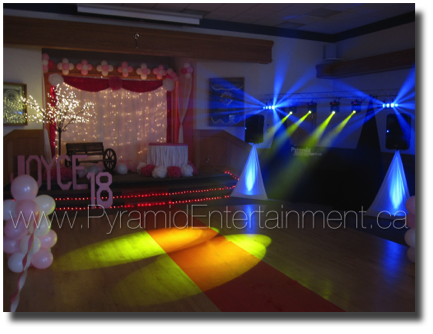 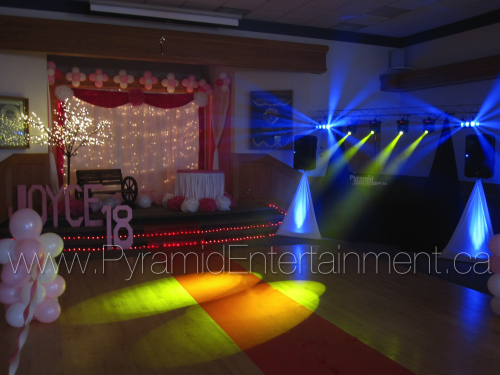 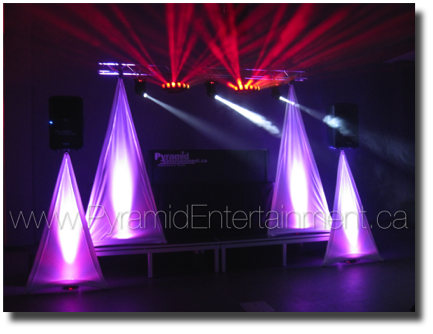 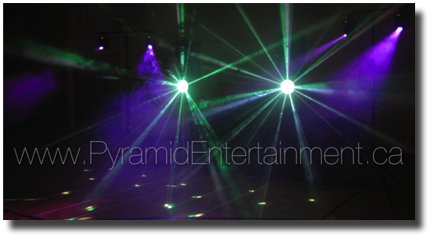 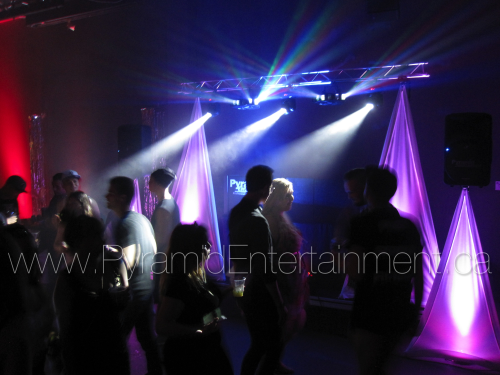 Spectacular Club Lighting including Intelligent Lighting Effects, Lasers and our Clean Air Fog Machines.